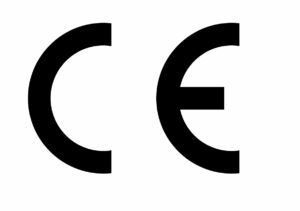 The European Union requires CE marking for all products imported to the union and put into use or trade in the European Union. This is put in the process by the scheme of directives the various directives requiring conformity are the low voltage directive, the machinery directive, EMC / EMI directive and other directives. Conformity to CE and CE marking are required. Some types of conformity can be developed by third parties notified body and certified bodies all other types of conformity and declaration of conformity are provided by the manufacturer with the support of third parties. Contact us for CE marking and conformity to the EU directives.